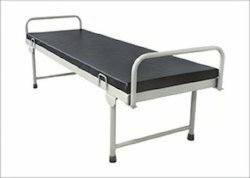 We are engaged in manufacturing, trading and service providing in the field of Weighing Scale and Hospital Equipments. 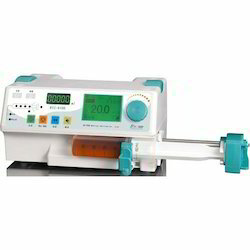 Among our extensive array of products, we provide Medical Device, Weighing System and Truck Weighing System. 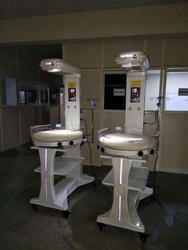 In addition to this, we are instrumental in providing effective and authentic sales and repair services. 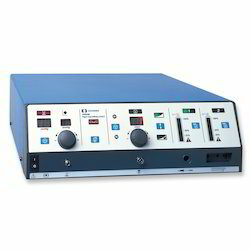 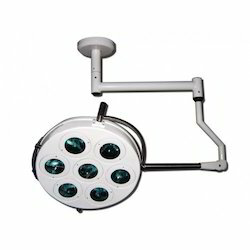 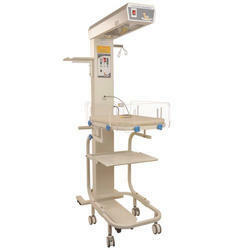 Prominent & Leading Manufacturer from Chennai, we offer undersurface phototherapy unit, infant radiant warmer with phototherapy, double surface uv phototherapy unit, conventional phototherapy unit and led phototherapy unit. 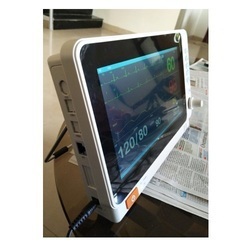 Manufacturer & Supplier of Multipara Monitor. 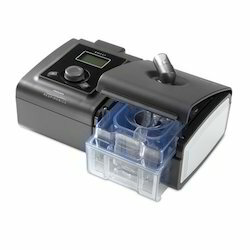 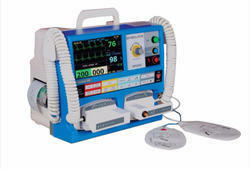 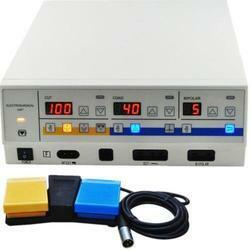 Our product range also comprises of Medical Device, Weighing System and Truck Weighing System. 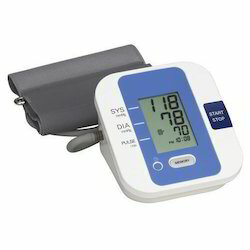 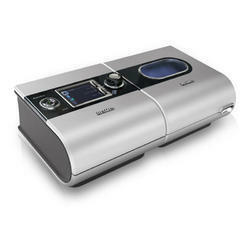 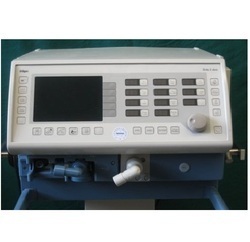 Providing you the best range of blood pressure monitor, electric suction machine, electro surgical diathermy, icu ventilator and infant incubator with effective & timely delivery. 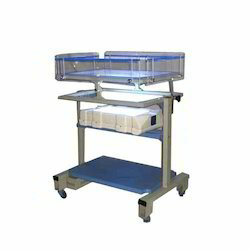 Our product range includes a wide range of attendant bed, infant trolley, medical bed, ot table and baby infant trolley. 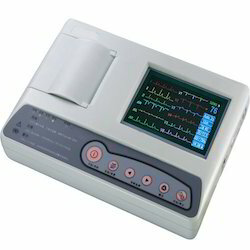 Manufacturer of a wide range of products which include ecg monitor, ecg monitor with printer, ecg multi parameter monitor, ecg bedside monitor and ecg multipara monitor.